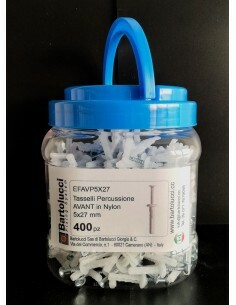 The percussion dowel of the FAS "AVANT SPECIAL" series is a very high performance dowel suitable for all types of wall. For the materials used and the geometry of the dowel can be used in all those situations in which the normal percussion dowels do not offer sufficient guarantees. Wolf's tooth fillet; Galvanizing thickness 3-5 m. 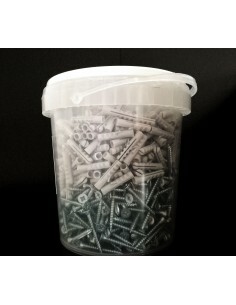 Extremely robust collar; Galvanized nail with excellent resistance to rust.